1) 2GB RAM, larger memory for more apps installation and faster running system. 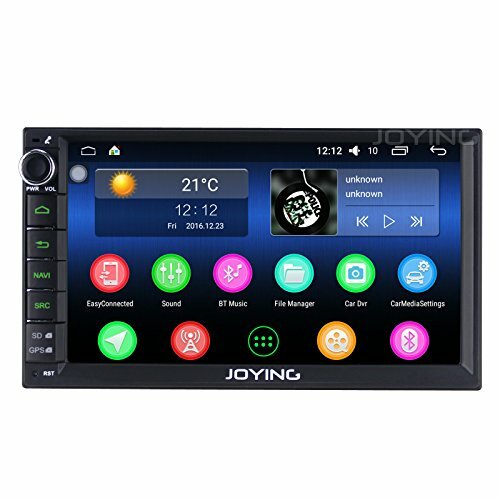 2) Comes with standard double din dimension, apply to all kinds of car if find the suitable dash kit and harness adapter to help install. Never mind if buy a new car and want to install this item. 3) Strong after-sale protection, if you meet any problems, please contact us then we will provide technical support and help you solve the issues asap.